Everytime I get my bill from my satellite service I say to myself "This has got to end!". I dropped the cable company because they kept raising the prices, what seemed to be, every other month! I am happy with satellite except for the prices. Even for the most basic of services the prices continue to rise. 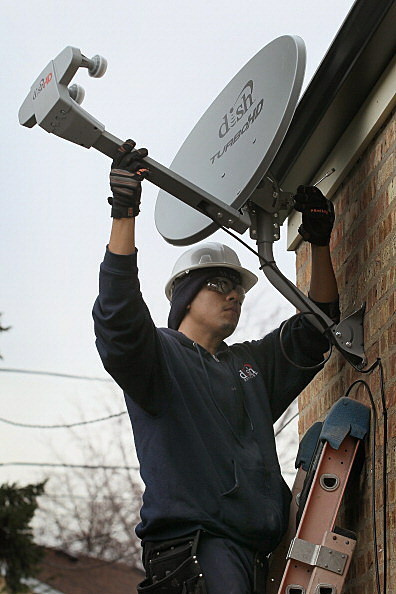 Well, here's a way for you to cut those cable and satellite bills! This just might work for you!